You’ve probably heard that curb appeal is important when you’re selling a house, but do you know how to improve your home’s curb appeal effectively? Many houses for sale in Gig Harbor have poor curb appeal, making them difficult to sell at a favorable price. In today’s post, we’ll provide you with a few tips that will increase your house’s curb appeal, making the entire process of selling a house in Gig Harbor significantly easier. If you’re selling a house in Gig Harbor, then you should get in touch with Team Aro for help! Our Realtors® are competent, experienced, and ready to answer any questions you have about selling your house. 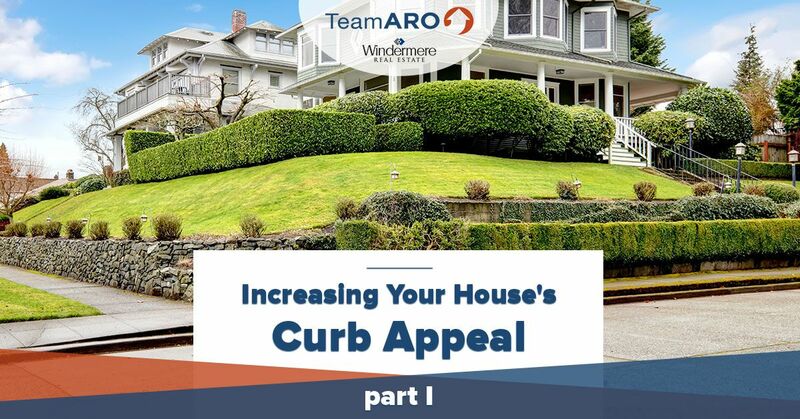 Read on to learn more about increasing your house’s curb appeal, and contact Team Aro today to get started! 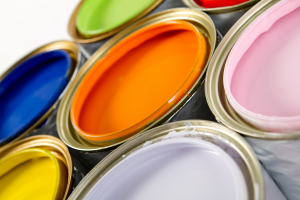 If your house is older, or if you haven’t updated your house’s paint since you bought it, then you should consider purchasing a few gallons of paint and spending a free weekend repainting your home. Refreshing your front door and the trim around your house can really brighten the exterior and make your home look like it was newly constructed. Potential viewers will love the fact that they won’t have to worry about repainting for several years, and your home will also stand out in the photos you use in the real estate listing. Our only caveat with this tip is that you should always check to see if there are any regulations for painting in your area, as many homeowners’ associations have strict guidelines in place. Many houses for sale in Gig Harbor have impressive interior designs, but leave much to be desired when it comes to the exterior. Small details, like the quality of your exterior lighting, can play an important role in impressing potential buyers. Make sure that your fixtures have been cleaned and aren’t obscured by cobwebs and insects, and you may even want to replace them if they’ve been battered by the elements. You may be scheduling showings at night due to a busy schedule, making this the perfect opportunity to show off your updated fixtures to buyers and agents alike. Even if you don’t consider yourself to have much of a green thumb, investing in a few flowers can add a lot of color and personality to your home. Adding window boxes to your porch is an easy and low-maintenance way to make your home stand out from the others in your neighborhood. If you don’t have space on your porch for large flower boxes, then consider adding a few potted plants to your property, particularly near the door where they’re visible to guests. Selling a home in Gig Harbor is a competitive process, so don’t miss the easy opportunities to make your home warm and welcoming. Watch our blog page for future posts in which we’ll continue to provide you with tips for improving your home’s curb appeal. Team Aro is Gig Harbor’s go-to real estate team, and we would love to help you sell your home as quickly as possible at the price you’re looking for. Contact one of our Realtors® today to get started!